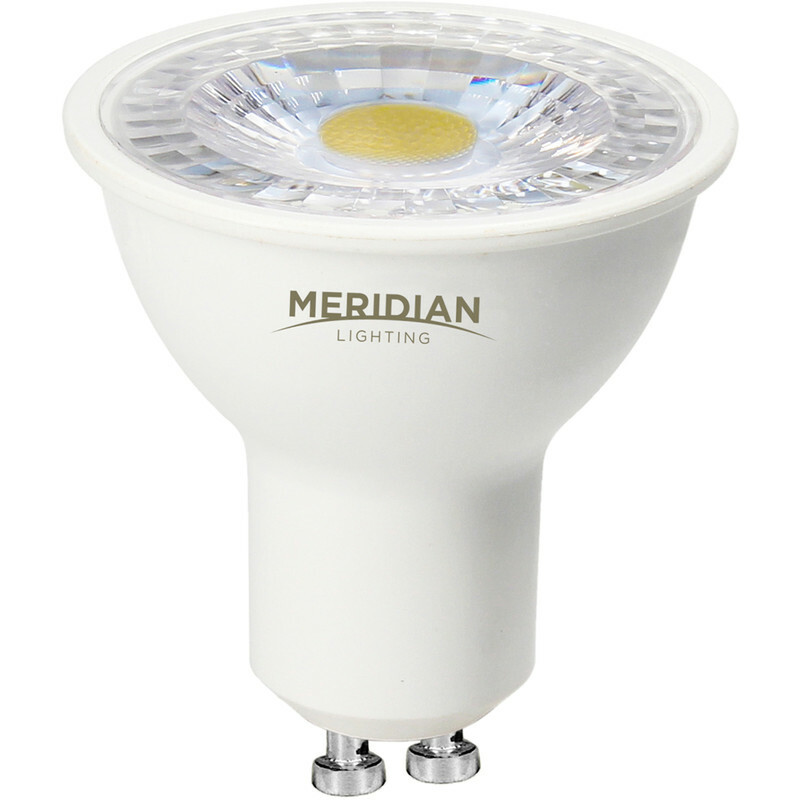 LED GU10 Lamp 5W Warm White 370lm (50 Pack) is rated 4.8 out of 5 by 129. Rated 5 out of 5 by Marknpo from Nice white light I buy these all the time for properties that I refurbish, nice white light without being too clinical. Rated 5 out of 5 by tinaty from good price and very bright price is very good compare to other retail shops, energy efficient but super bright. happy with the product and recommend. Rated 2 out of 5 by Grazza from Lamps look OK but free gift not in stock!! Lamps look OK but free gift not in stock!! Rated 5 out of 5 by Mistygraph from Good product Bought these to replace existing less that had started flickering . These are much brighter and give a cool white light rather than the blue tinge to the old ones.